As far as we are informed sends the radio station Taurages Radijas 98.2 FM from the country Lithuania. 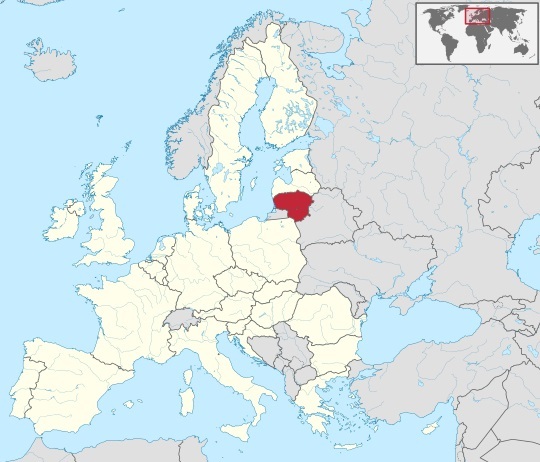 More Info: Lithuania is a country in Northern Europe, one of the three Baltic states. It is situated along the southeastern shore of the Baltic Sea, to the east of Sweden and Denmark. It borders Latvia to the north, Belarus to the east and south, Poland to the south, and Kaliningrad Oblast to the southwest. Lithuanians are a Baltic people. The official language, Lithuanian, and Latvian are the only two living languages in the Baltic branch of the Indo-European language family.